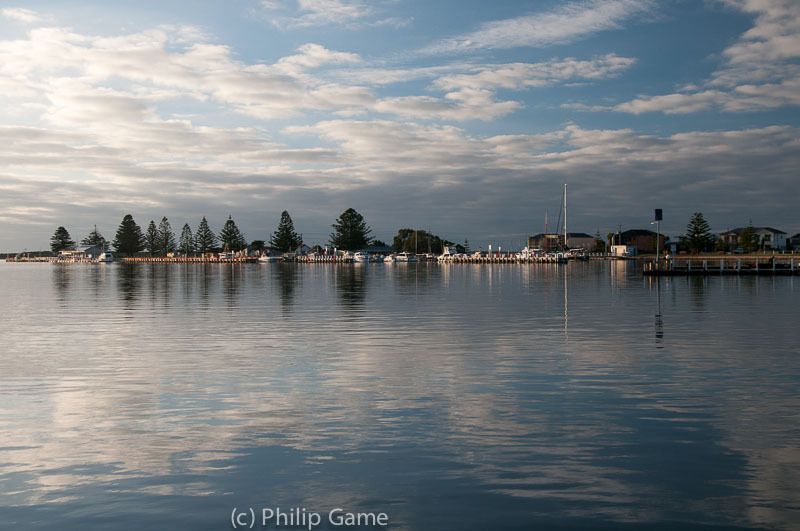 A welcome break from the sweltering city: 3 days based at Port Albert, an historic seaside village in the East Gippsland region, east of Melbourne. Following a shipwreck here in 1841, a boom town developed here as colonial Victorians began to exploit the harbour as a gateway to the goldfields in the hills to the north. When railways reached eastern Victoria, the shipping trade dried up. Back again for a longer stay over the Christmas holidays, December 2017. For those who haven't experienced it, Christmas in SE Australia is usually a time of sultry days or even scorching heat, interrupted by thunderstorms. Down here on the Bass Strait coast we can enjoy the sea breezes - and hope to glimpse, again, the kangaroo mob that populates the swampy scrub at the end of our little (unpaved) street. To all our pBase chums, have a Merry Christmas and a Happy New Year! Please visit www.travelgame.org or my blog. Local farmers competed this year to decorate their hay bales! An interesting gallery with some lovely images. I'm glad you seem to have enjoyed Port Albert, and I hope you'll return some time.